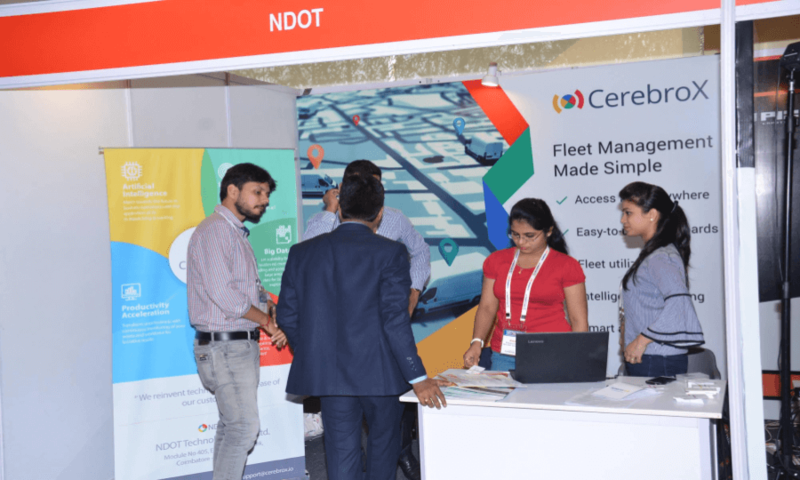 On the 14th and 15th of March 2018, NDOT participated in the biggest event held for Vehicle Telematics at Park Plaza, Bengaluru. The conference accompanied by an exhibition was a joint initiative of Telematics Wire and Centre of Excellence to explore the connected automotive ecosystem. 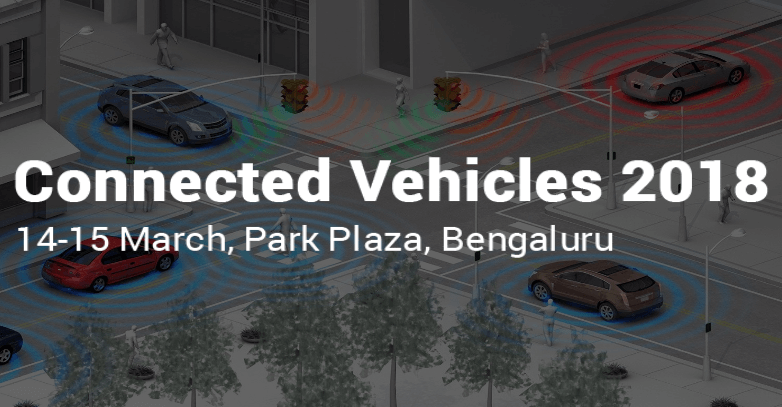 On the 14th and 15th of March, the Bengaluru city will witness the biggest event “Connected Vehicles 2018” at Park Plaza. 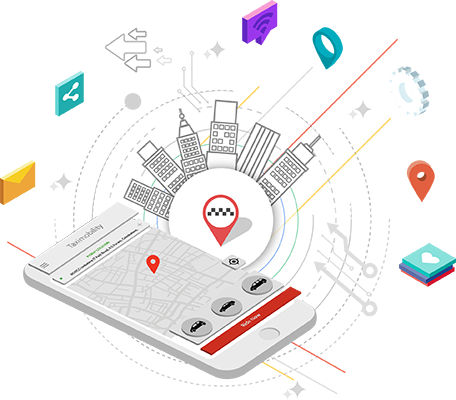 The conference accompanied by the exhibition is a joint initiative of Telematics Wire and Centre of Excellence to explore the connected automotive ecosystem.